Artificial Wax is not only a kind of natural, biodegradable raw material but a kind of renewable and inexhaustible resource. In addition, it is a comparatively environment-protecting biological wax. 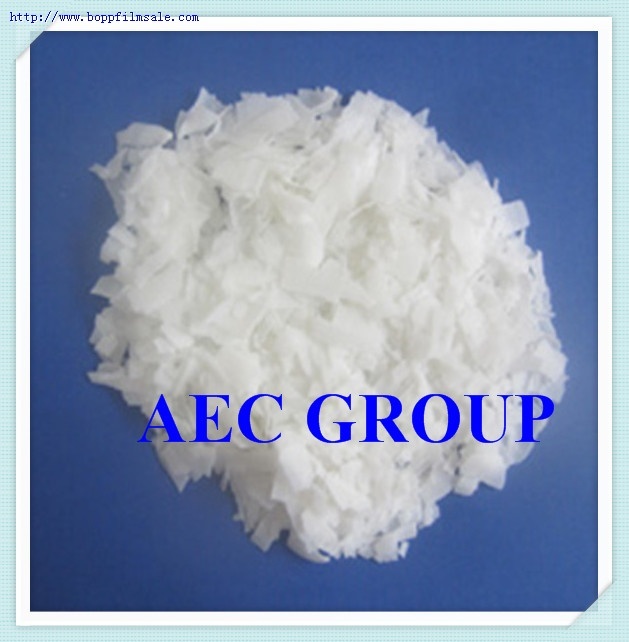 It can be used as raw material of making lubricant, waterproofing agent, polishing agent, candle, etc. Artificial Wax when used as it is, give supper crystalline or marble effect to candle. However, users should take extra care during cooling as Artificial Wax tend to be more sticky rather slightly more difficult to remove the mould, if used. A. Artificial Wax blends well with other vegetable and paraffin waxes. When blended with paraffin Wax, it can used up to 100% especially for container filled candles and molded pillar candles. B. When melting Artificial Wax it is recommended to first heat the Artificial Wax separately to a heating temperature of 65°C to clear liquid followed by adding the already melted paraffin. C. Stir the mixture homogeneously and heat it to a final temperature of about 80°C. D. Pour the mixture hot into the moulds to obtain a smooth candle surface on de molding. E. The pouring temperature to be determined depending on the types of moulds used. Packaging: 25kg/bag, plastic woven bags.